Quinoa is a popular grain, which is a part of our meals, especially breakfast. Because of being a super food, offering number of healthy nutrients, it is often recommended by experts to lose weight and regulate body functioning. 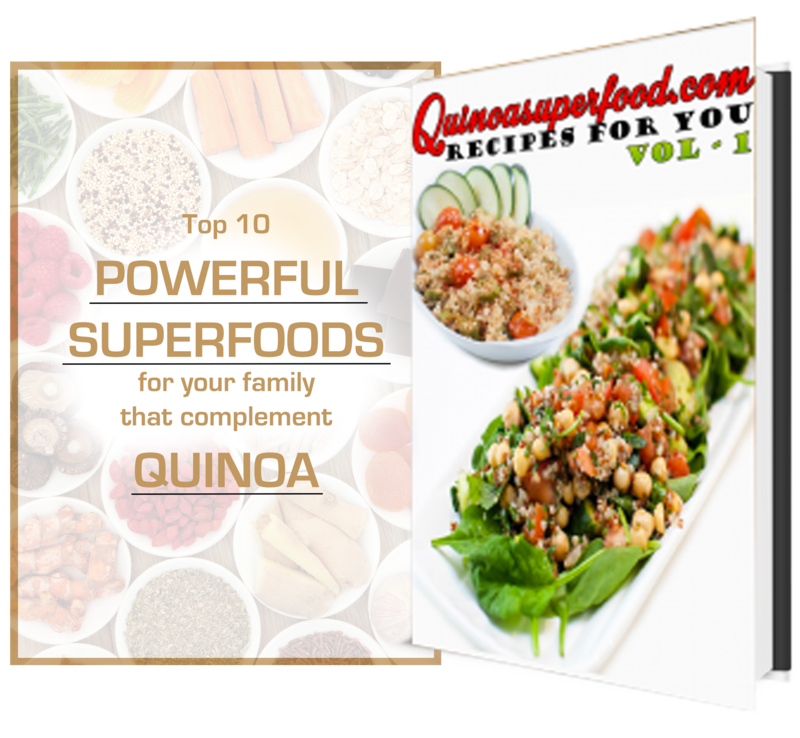 However, cooking quinoa is somewhat technical and it must be kept in mind that cooking quinoa in a wrong manner might make it completely free from nutrients and taste. 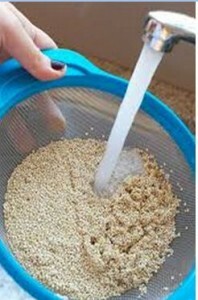 In this article, we will answer few of the most basic queries about quinoa preparation. Question: My packet of quinoa says to rinse the quinoa several times then wash before cooking. What’s the difference? Answer: The wash/rinse direction pertains to several grains as well as quinoa. Put the food in a bowl, pour in cold water, whistle it around by hand and pour of the rinsing water. That procedure gets rid of any dirt or residue floating atop the water. Rinsing the grain or quinoa in a mesh strainer will take away any of the heavier bits that might have settled to the base of the washing bowl. Question: Is this necessary to wash quinoa in distilled water? Answer: It is not necessary. You can wash or cook it in a normal tap water, however, if you do it with distilled water, you will make it completely clean. 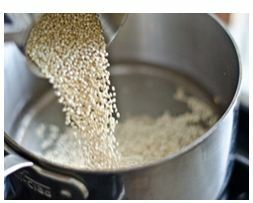 There are two more reasons for rinsing or washing quinoa in distilled water: Texture and flavor. There’s a natural covering on the seeds, called saponin, which can lead to a bitter taste of quinoa if not washed away. Quinoa should be cooked in a recommended quantity of water. Normally, the ratio of quinoa to water is 2:1.